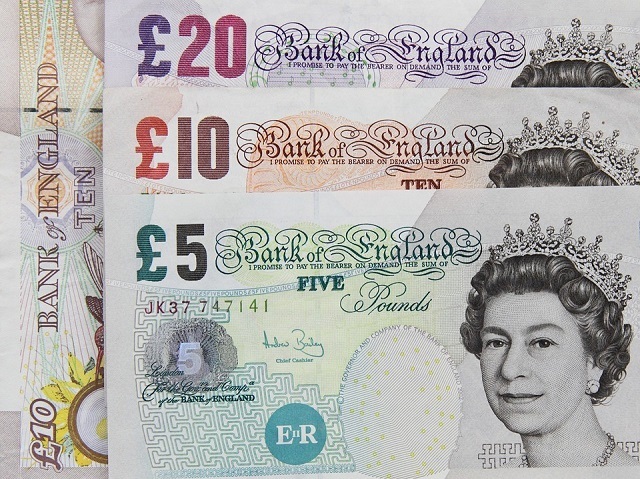 Evidence shows that prevention and early intervention frequently represent good value for money and PHE is committed to helping the system make the economic case for prevention, providing the tools and advice to help local areas make the most out of every pound. 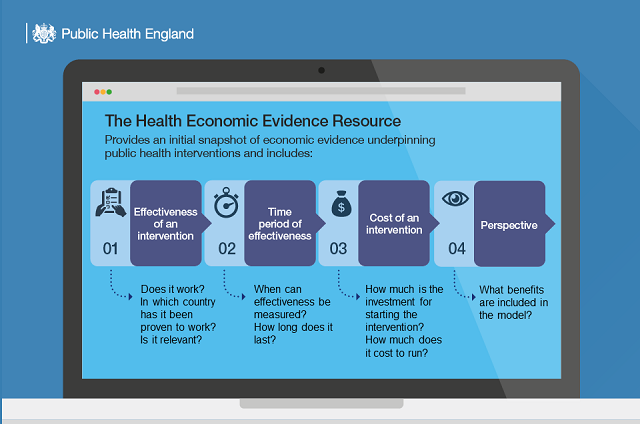 This is why in September 2017 we first launched the Health Economics Evidence Resource (HEER) to help local areas access the health economics evidence they need to make evidence-based investment decisions. This week we have updated the HEER, adding over 100 interventions to include evidence from some of the latest health economics sources. The HEER is an Excel-based interactive resource that allows users to access a summary of economic evidence across a range of public health areas such as sexual health, drug and alcohol misuse, obesity and smoking. Over 350 interventions are included, sourced from a mixture of journals, papers and systematic reviews. Local areas can use the updated HEER tool together with the Prioritisation Framework to enable them to put their budget to best use. By using this structured approach, local public health leaders will be able to make recommendations on whether to increase, decrease or maintain spend in each programme area. The Health Economics team and other PHE teams have produced a number of resources which can be used to estimate the value of investing in prevention and early diagnosis in specific areas. These tools collate the best available evidence on costs, savings, and health benefits for specific topic areas. Public health teams in local systems are best placed to make decisions on their priorities and how best to invest and disinvest and for this reason the Prioritisation Framework, HEER and the various ROI tools listed here are not designed to tell local areas exactly how to spend their public health budget. However, used together these tools can help to ensure that local decision making is informed by the best available evidence. Interested in this topic? Learn more in our health economics edition of Health Matters: Making the most of your budgets.